Disclosure: I was sent these books in exchange for an honest review. All opinions are my own. Some of the links (Target ones) are affiliate links where I will receive a small percentage of any purchases made through them at no cost to you. Thank you for supporting Crafty Moms Share! I love art and want Hazel to love art. My love for art came from having an amazing elementary school art teacher. In fifth grade the special field trip was to the Metropolitan Museum of Art. In order to go you had to pass a test on art and artists as well as complete a packet of projects and more. I am always looking for ways to bring art into our lives and I love doing it with books. Plus of course taking her to museums, but this is not always possible, so books at home definitely help. 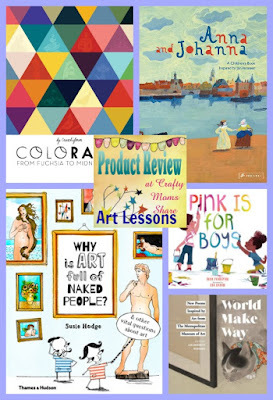 Today I am going to share five books that involve art or color. Some are about color and some are about art and others are based on art. All of them help you have conversations with kids about color and art. We will start with the two about color. The first is Pink Is for Boys by Robb Pearlman and illustrated by Eda Kaban. 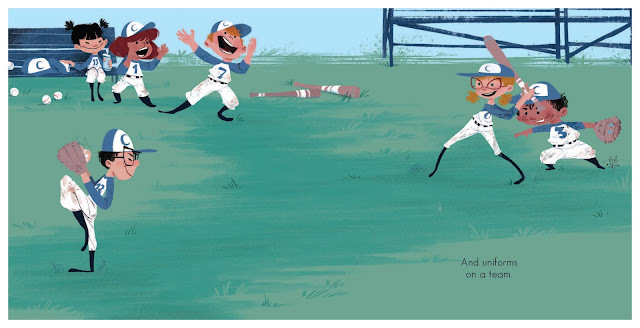 This book is coming out in June! This book is recommended for preschool through third grade. It is to defunct the gender bias around color. 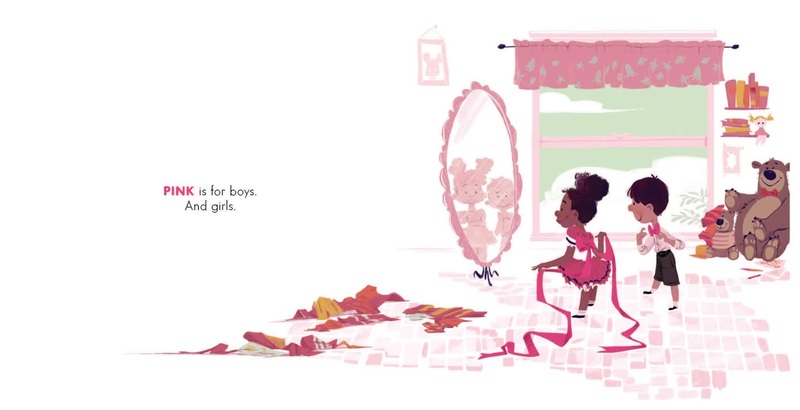 It starts with pink but goes to many other colors and focuses how both boys and girls like and use the colors. 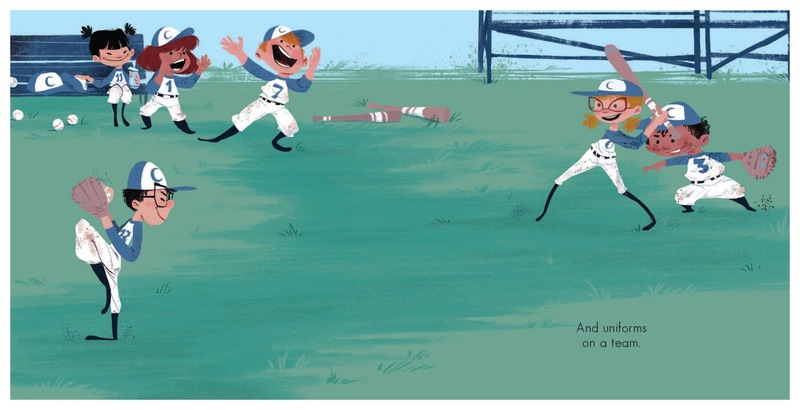 As you can see this is a diverse book with the illustrations. The focus for each page is on the color it is talking about. 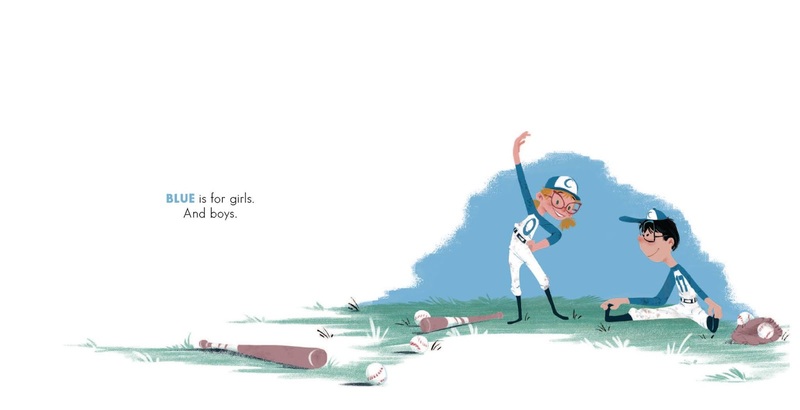 I love how this book shows boys and girls playing together and doing things that can sometimes be perceived as for boys or for girls. 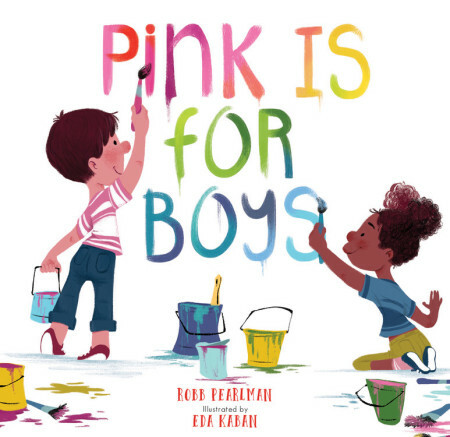 It is a great book to remind us that it is society that tells us that boys and girls should like certain colors and do certain things, but in reality it is fine to like all the colors no matter whether you are a boy or a girl. 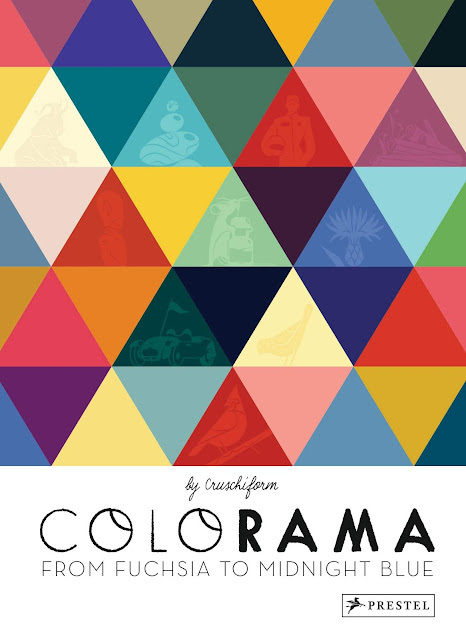 Our next book is Colorama From Fuchsia to Midnight Blue by Cruschiform. This book is recommended for ages 7 and up. It takes various shades of colors and describes them with an object or piece of history. It begins with Snow White and goes through many different whites to shades of pinks and on through all the colors. 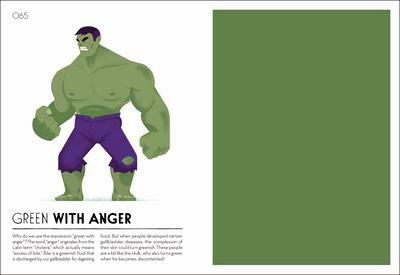 One side of the page is a rectangle of the color being described. The colors are described as mammals (or things from mammals), birds, insects, amphibians, mollusks, crustaceans, trees, plants, organisms, fruits, vegetables, sweet delicacies, clothes, fabrics, official outfits, uniforms, objects, utensils, modes of transportation, earth, precious stones, ornaments, other stones, minerals, fine arts, water, optical illusions, popular expressions, and formulas. 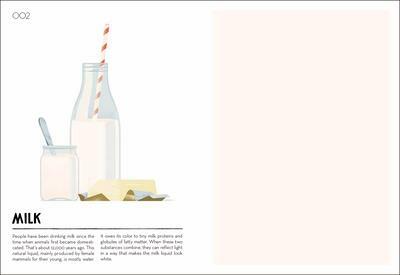 The back of the book has thematic index and a color pallette. It shares 133 shades of colors and relates them to all these amazing things that provoke emotions, memories and more in you. It is a wonderful exploration of color and how colors can take on feelings and meanings. Next let's talk about art. Kids have lots of questions when looking at art. Let's face adults often do too. This next book tries to answer some of the common ones. 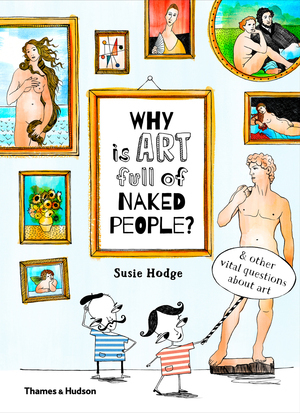 This book is Why Is Art Full of Naked People? by Susie Hodge. Yes, it answers that question but also answers many more. 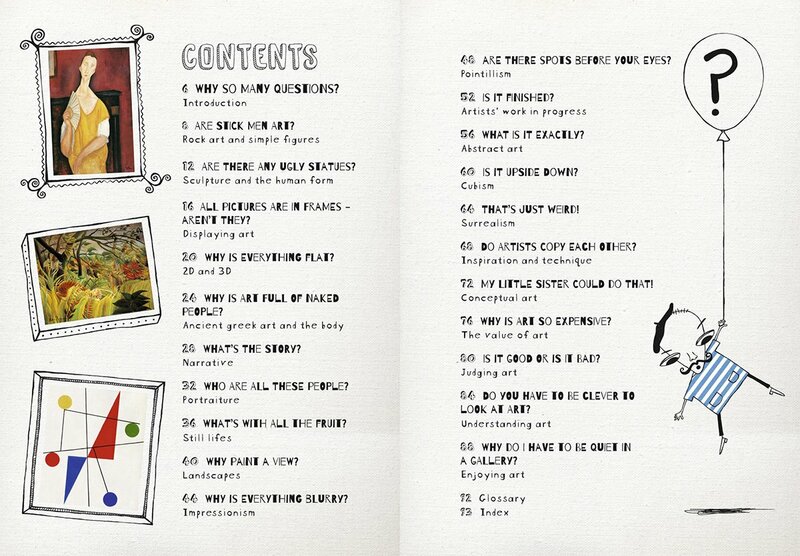 Look at all these questions in the table of contents. The book talks about stick men and simple art, sculpture, 2D and 3D, still lifes, landscapes, impressionism, pointillism, abstract art, cubism, surrealism and so much more. 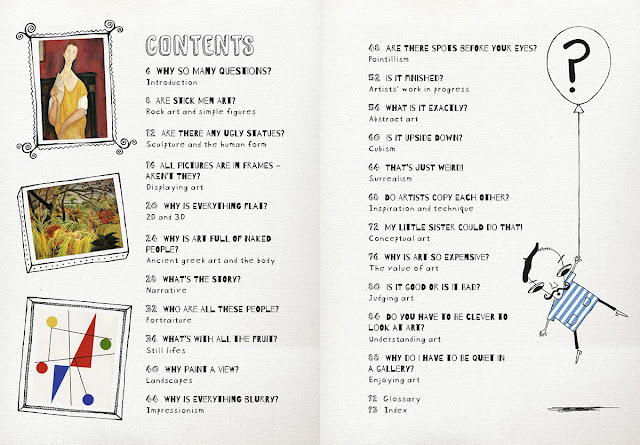 This book answers questions and shares artists in all types of art. There is so much information packed into the pages of this book. This book is recommended for third through seventh grades. 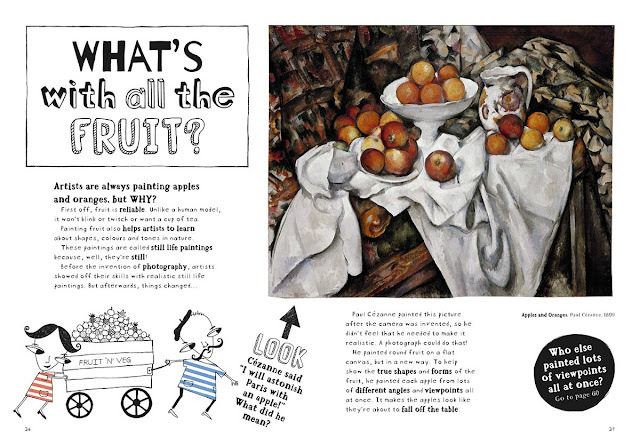 It is a fun book to read and learn more about art and how to look at various types of art. 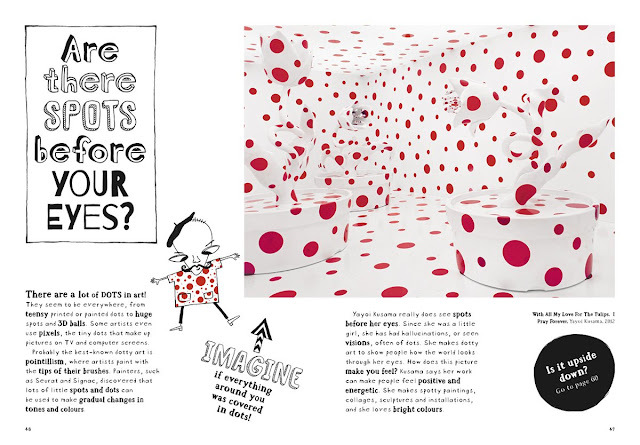 It even shares a bit about Yayoi Kusama who we read about recently. This book shares so many different artists and types of art and talks about what makes them art. 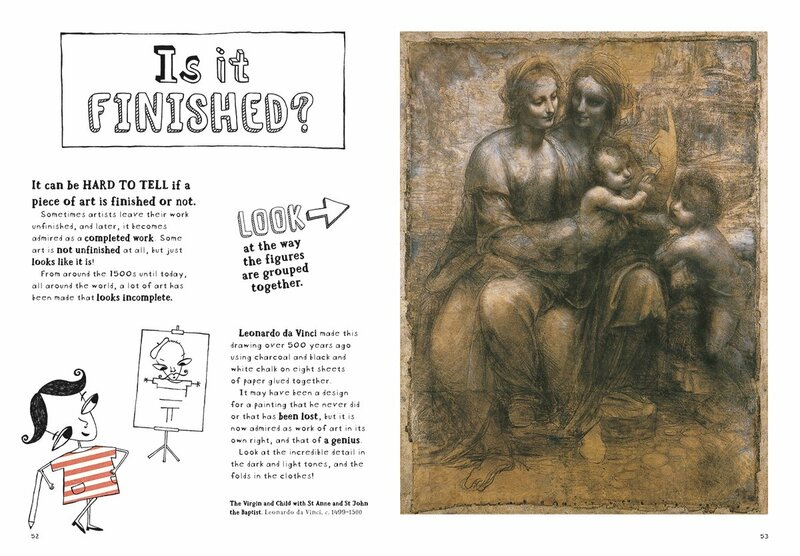 It is perfect for any art teacher or homeschool wanting to teach about art. It is a must read before going to a museum or right after visiting one. Our last two books are inspired by art. 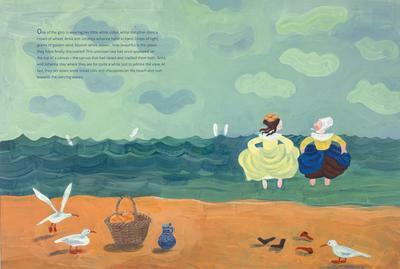 The first is a picture book with a story inspired by the work of Jan Vermeer. 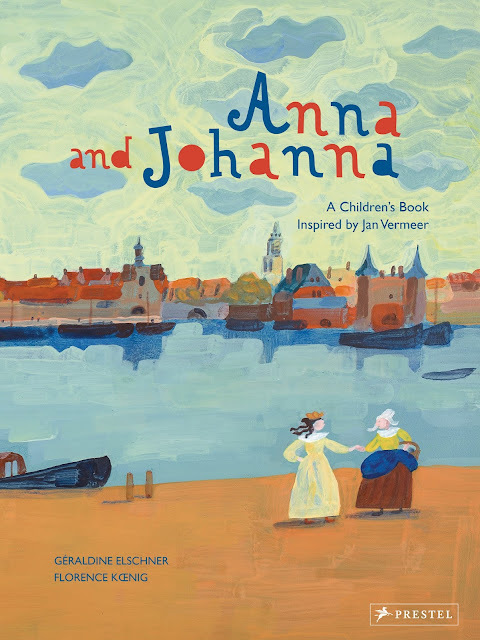 It is Anna and Johanna by Geraldine Elschner and Florence Kœnig. 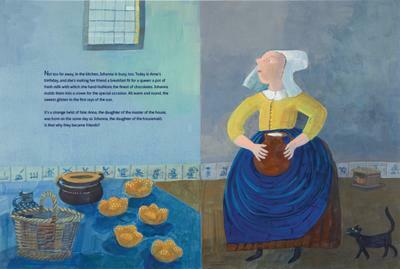 The story is a made up story about the women in two of Jan Vermeer's paintings. The paintings are The Milkmaid and The Lacemaker. One hangs in the Rijksmuseum in Amsterdam, Netherlands and the other is in the Louvre in Paris, France. The story imagines the two woman as friends and as meeting. 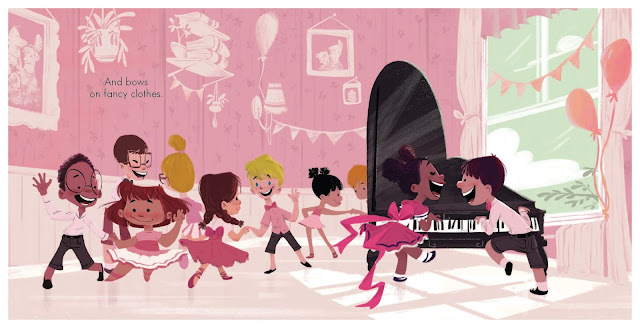 It is a sweet story about friendship and family and more. The illustrations take us to Delft, Netherlands, in the 1600s. It shares a bit of culture as well as a bit about the artist himself. 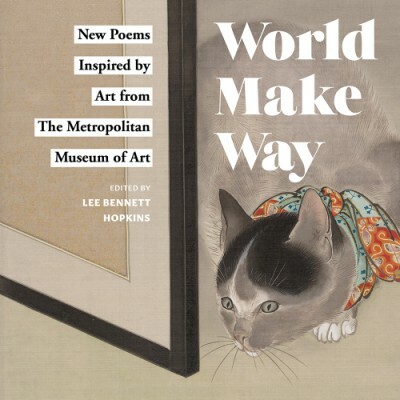 Our final book for tonight is World Make Way: New Poems Inspired by Art from the Metropolitan Musuem of Art edited by Lee Bennett Hopkins. Leonardo Da Vinci said, "Painting is poetry that is seen rather than felt, and poetry is painting that is felt rather than seen." Eighteen poets have written new poems inspired by art at the Metropolitan Museum of Art. This book has a photograph of the artwork beside the poem. The art is from across centuries (1300 BC -2014) and from around the world. Each poem shows a bit of what the poet sees in the art and what he or she imagined the art to be about. It is really interesting to see the art the way the poet does. 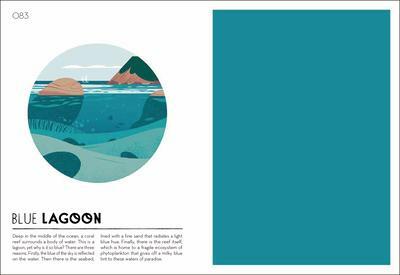 This book is perfect for introducing art as well as poetry. This book is recommended for ages 5 to 9, however I think it is perfect for older ages as well. 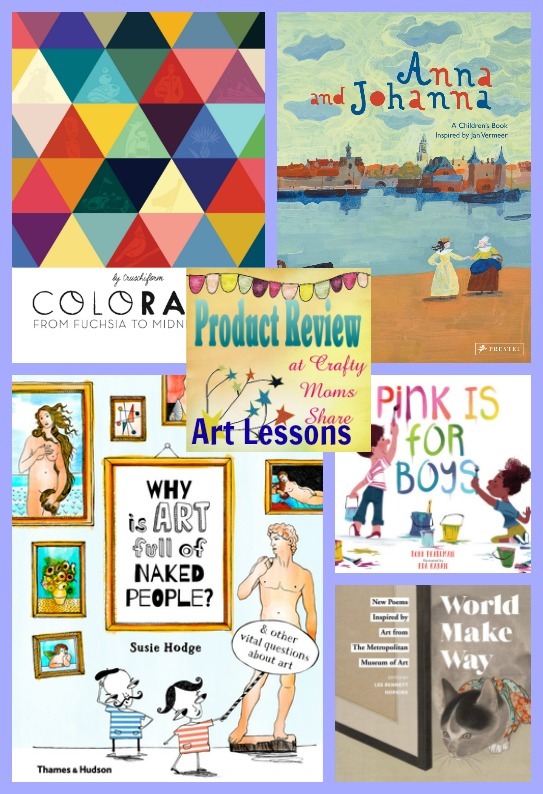 So if you are looking for resources to explore color, art or poetry I hope you will check these out. For more posts about art be sure to check out these.